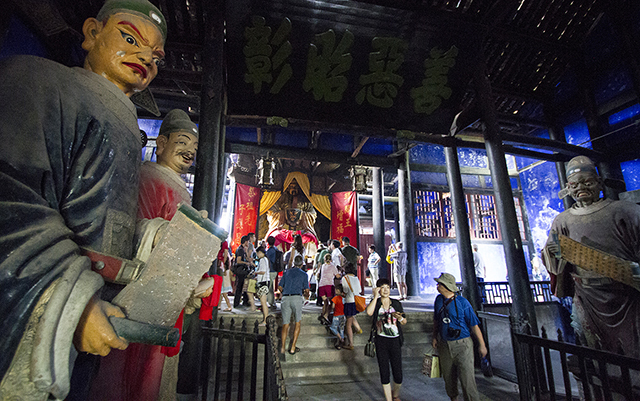 In ancient sites and age-old areas, the line between history and ghost story can be a fine one. 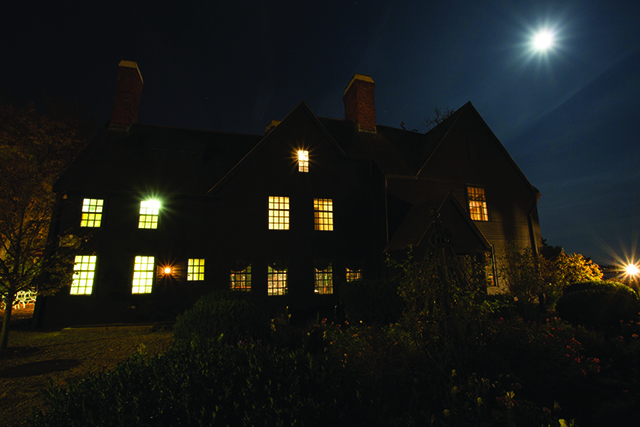 With the haunting season upon us, we’ve rounded up some of our favorite places to feel a little ghoulish. 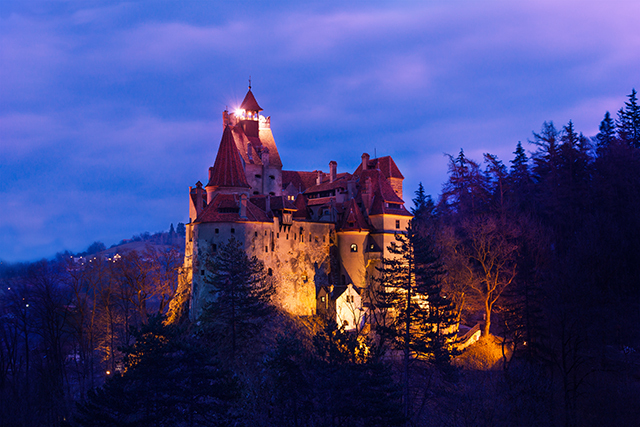 Sitting on the Transylvanian border, Bran Castle is well-known for its ties to Bram Stoker’s legendary horror novel, Dracula. The titular character was inspired by the 15th-century Romanian prince Vlad III the Impaler. 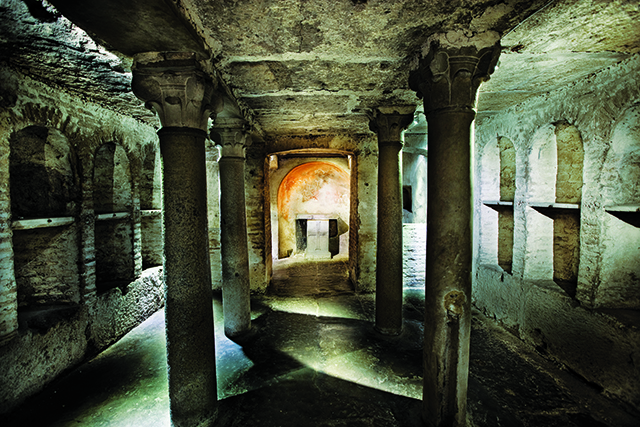 First used in the second century and popular though the A.D. 400s, Rome’s underground burial sites were once forgotten—until they were rediscovered by accident in 1578. 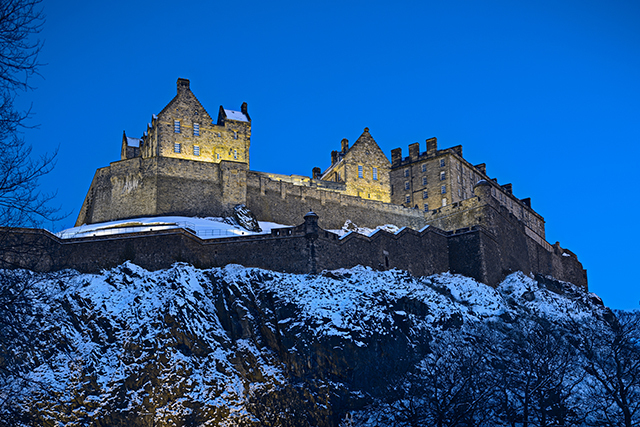 Edinburgh is known as Europe’s most haunted city, and the castle is reportedly home to phantom musicians and ghosts of prisoners past. One ghost you may not mind meeting? The specter of the friendly castle dog. Salem’s creepy claim to fame? Most know it as is the setting of the 1692 witch trials. Today, the town’s vibrant downtown is punctuated with quirky witch-themed shops and it hosts a Halloween celebration of epic proportions. This hilltop city in China was built to resemble Youdu, the capital of the Underworld according the Chinese mythology and Buddhism–most of its buildings and monuments pay homage to spooky myths and legends. 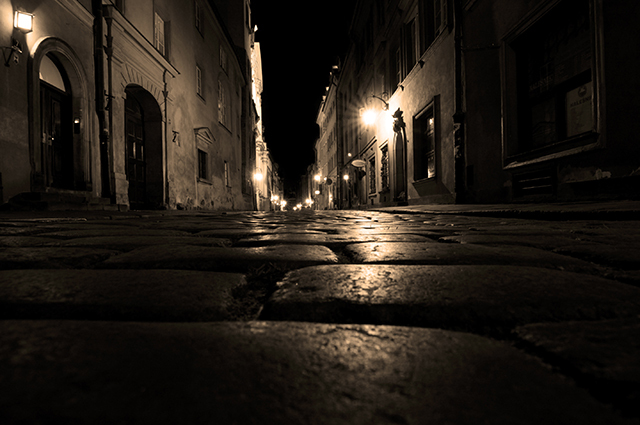 From the unsolved case of serial murderer Jack the Ripper to Sweeney Todd, the fictional demon barber of Fleet Street, London has its fair share of urban legends, hoaxes and theories that have crept into countless books, movies and TV shows consumed all over the world. In the late 18th century, Paris ran out of places to bury the deceased. It was decided that a series of underground tunnels could be used for the purpose, and wagons covered in black cloth soon began transporting millions of remains below the city streets. 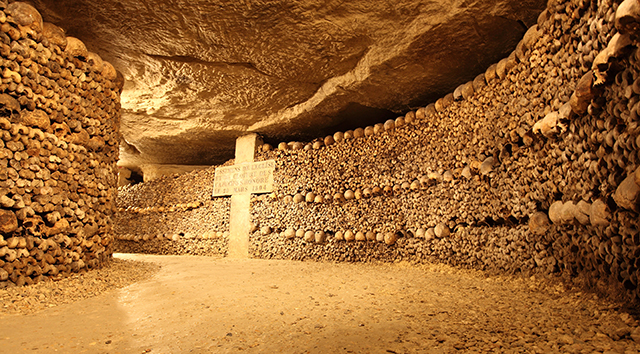 Today, visitors can view eery arrangements of bones and other monuments. 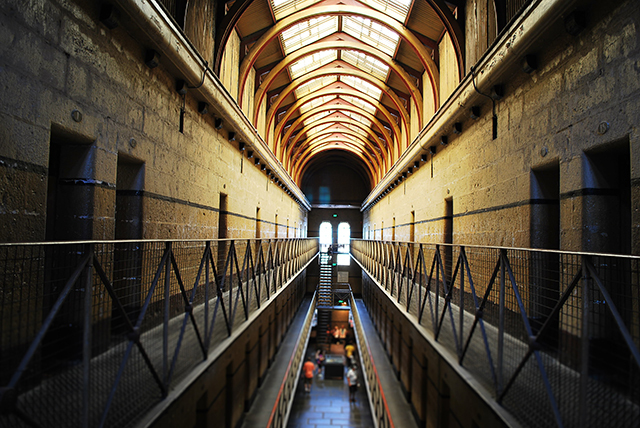 Melbourne‘s former prison now serves as a museum, showcasing the institution’s dark past as the setting of 133 hangings, including that of the infamous Ned Kelly, who served time alongside his mother. Have you visited any of these spooky sites? Tell us about it in the comments!